Bermuda Triangle: Colorful Pastrale Episode 12Watch Now! Bermuda Triangle: Colorful Pastrale Episode 11Watch Now! Bermuda Triangle: Colorful Pastrale Episode 10Watch Now! 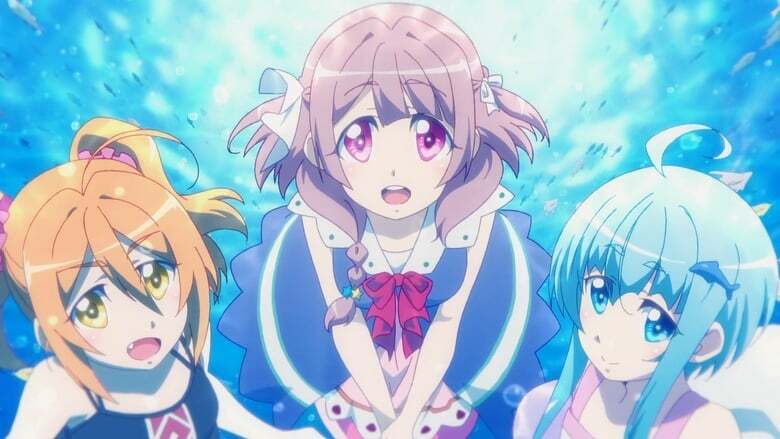 Bermuda Triangle: Colorful Pastrale Episode 9Watch Now! Bermuda Triangle: Colorful Pastrale Episode 8Watch Now! Bermuda Triangle: Colorful Pastrale Episode 7Watch Now! Bermuda Triangle: Colorful Pastrale Episode 6Watch Now! Bermuda Triangle: Colorful Pastrale Episode 5Watch Now! Bermuda Triangle: Colorful Pastrale Episode 4Watch Now! Bermuda Triangle: Colorful Pastrale Episode 3Watch Now! Bermuda Triangle: Colorful Pastrale Episode 2Watch Now! Bermuda Triangle: Colorful Pastrale Episode 1Watch Now!